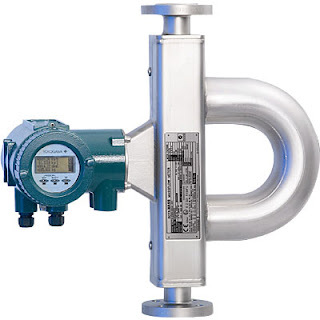 Coriolis mass flow meters are widely used throughout the process measurement and control field. Their basic operating principle, combined with modern sensor and signal processing technology, provide a list of positive aspects. 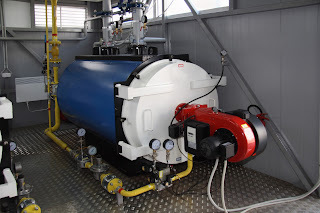 Directly measure mass flow rate based on the principle of measurement. Measure the mass flow rate with high accuracy of ±0.1%. Provide a wide usable measurement range. Coriolis flowmeters also do not need straight pipe sections upstream or downstream of the flowmeter. They also have the ability to measure non-conductive fluids. I have included an interesting video, produced by Yokogawa, a world class manufacturer of industrial process measurement and control instrumentation. It provides a clear and insightful illustration of the Coriolis principle and how it is used to provide accurate mass flow measurement. 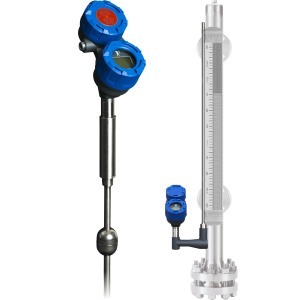 Share your process measurement and control challenges with an instrumentation specialist. Combining your detailed process knowledge and their product application expertise will yield positive solutions. Miller Energy will be rolling out real time chat on their website in early February. This new feature is another in a long line of continuous improvements the company has brought on line to better serve and connect with their customer base. On the desktop version, a chat widget will appear on every website page as a small tab on side of the display. A click of the widget will open a chat window and the visitor can type in their question or comment. Site visitors using mobile devices are afforded the same functionality. Steve Collins, the Miller Energy website designer at CMS4i, commented on MEI's increased level of connectivity..
"The chat implementation at Miller Energy is notable because it connects customers directly with technically qualified employees that are part of the day to day company operations. Customers will be communicating with real “hands on” engineers and specialists familiar with process measurement and control, and engaged in the field on a daily basis." Look for the chat function on the Miller Energy website in early February. Use it to get fast answers to your questions from knowledgeable and engaged industry professionals. 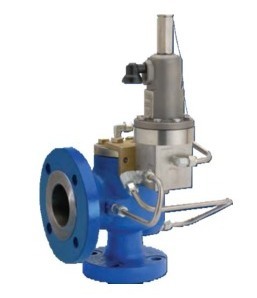 Relief Valve: A pressure relief valve characterized by gradual opening or closing generally proportional to the increase or decrease in pressure. It is normally used for incompressible fluids. Safety Valve: A pressure relief valve characterized by rapid opening or closing and normally used to relieve compressible fluids. I have included a product bulletin from Anderson Greenwood with this article. Browse through it. It provides solid technical information, along with some excellent cutaway illustrations showing how the valves function. You are bound to discover something you did not know about safety and relief valves and their proper application. You can also contact the specialists at Miller Energy for assistance in proper valve sizing and selection. Anderson Greenwood Pilot Operated Pressure Relief Valves from Miller Energy, Inc.